Some people have the mistaken notion that opossums are some kind of a rodent—which may be why opossum removal is often one of the first things considered when one is discovered living, say, under a porch or deck. It’s common for people to think that opossums are either dangerous or rabid, thanks to their scary appearance when they bare their teeth and hiss and sway, a bluff meant to scare off would-be predators. The fact is that opossums are very gentle creatures who either bluff or resort to playing dead when they’re scared—as they have little else with which to defend themselves. (Rabies is also very rare to nonexistent in opossum populations.) 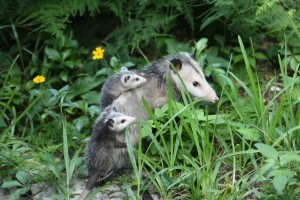 If you are considering opossum removal, read on for some tried and true tactics for getting opossums to move elsewhere. 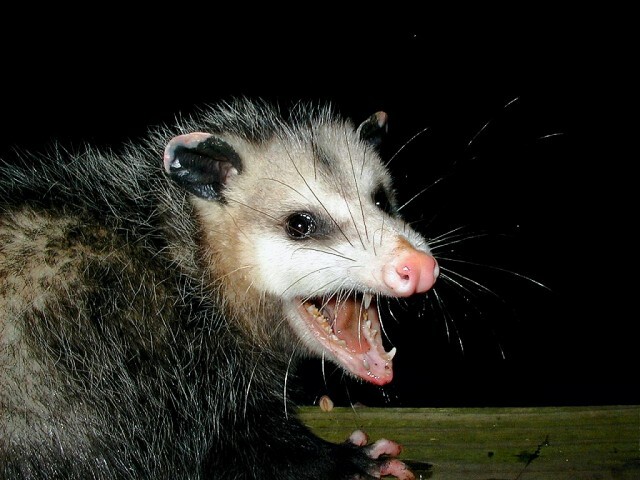 That pointy-toothed, hissing snarl is supposed to scare you when it is the opossum that is the most frightened. Opossums are well adapted to living near humans. They take advantage of the insects, mice and baby rats that abound in urban areas—a great reason to have them around. For the most part, they are out during the night, when we are not, which usually means their presence goes unnoticed. When opossums discover the easy pickings available near humans (such as pet food left out on porches, trash not stored securely, or fallen fruit from trees), they may find shelter under porches, decks, tool sheds, and brush piles, though, and become more visible. Opossums are nomadic, which means they are almost always on the move. As long as you remove the food source attracting them, they will move on. There is no need to trap and relocate them unless they are actually inside a dwelling–and even then, just providing an exit route with a banana at the end of it is usually all that’s required. They will leave on their own, sometime around dark. Since they take their young with them, you typically don’t have to worry about dependent young left inside your house. (see “To Do List” below). Pet food left out outside: Remove dishes and clean up spillage promptly. Pet doors left unsecured (opossums may follow scent of food and come inside): Put a latch on the inside and use it each night once your pets are inside. Fruit trees: Pick up fallen fruit and dispose of properly. Unsecured trashcans: Use a bungee cord to secure the lid. Branches that touch or overhang your house: Trim them. Brush piles or deep leaf litter: Remove, or if you have a large property, place far from your house. Opossums are fascinating critters that provide free pest service. When not hissing, they are actually kind of cute. Access to spaces under porches, decks, or sheds: Fill space with rocks or seal off entry to the space with an “L” footer made of hardware cloth. Attic vents: Seal off with hardware cloth. 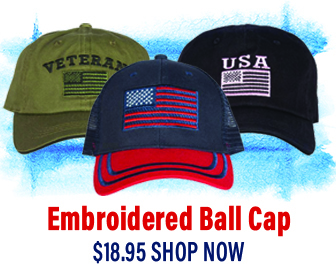 Broken windows: Replace them or cover them securely. Relatively small access points: Fill them with copper mesh (Stuf-Fit Copper Mesh, for example) or expanding foam (such as Pur Black Foam), both available from your hardware store. Rabies in opossums is extremely rare. It is believed that because of their low body temperature, they are resistant to the rabies virus. So all that hissing and open-mouth drooling is just a bluff, and the opossums’ way of scaring you away. Remember, opossums mean no harm, so there’s really no need to send them packing!